A naïve boy raised by goatherds is discovered to be heir to the kingdom. Treasures and privileges are laid at his feet, but at what cost to others? 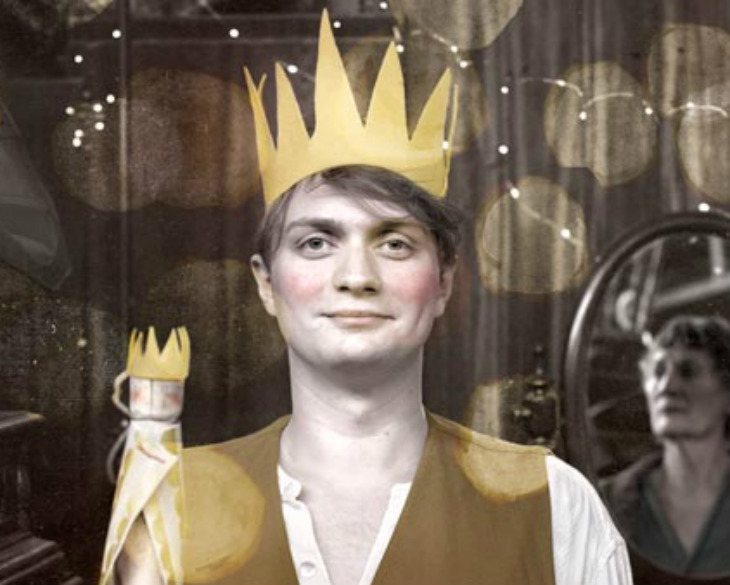 The achingly beautiful and tender language of Oscar Wilde joins the intimate and magical world of internationally acclaimed Adelaide theatre company, Slingsby. Journey, in wonder, to a land of challenging choices and rich rewards.